After the establishment and renaming of Tahoe Life Insurance Company Limited, C Media has continued to be the CMO of Tahoe Life’s brand launch. 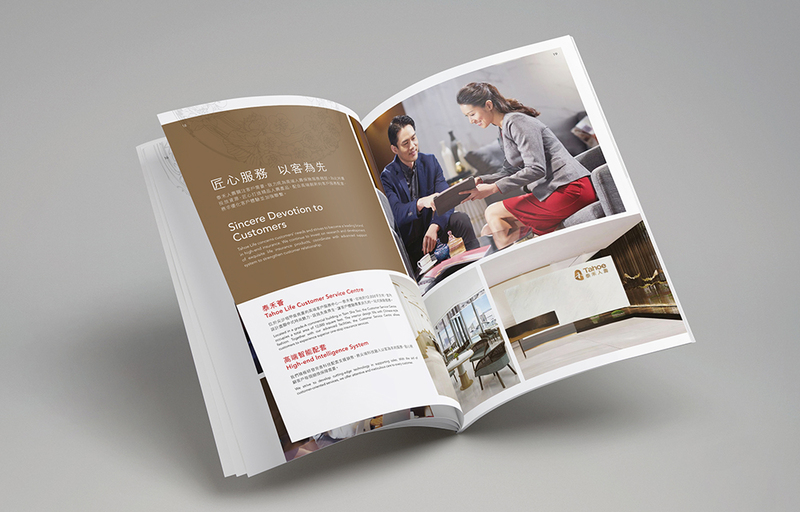 We have created a new corporate identity system and corporate communication tools for the brand, hence to develop long-term strategic planning for its upcoming branding and marketing affairs. 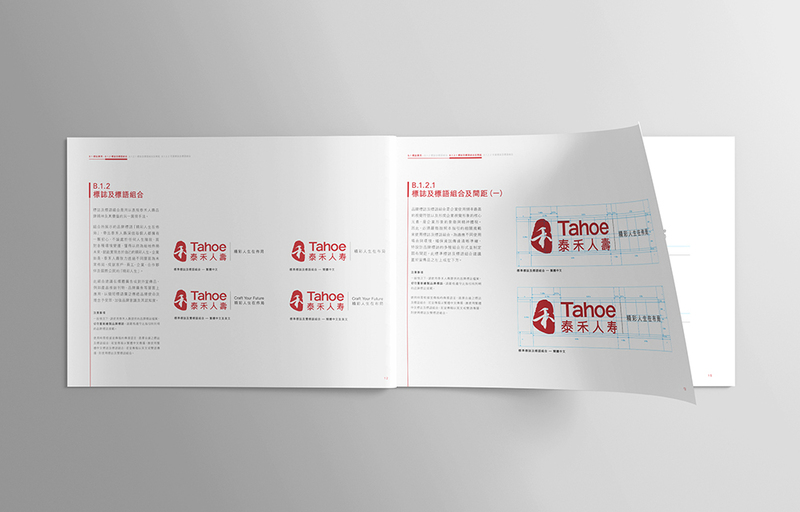 To outline the brand identity with market differentiation, we have conducted a series of marketing research and analysis to have a thorough understanding of Tahoe Life and its development strategy. We proposed a concise and precise “new concept” to the market to enrich brand equity and strengthen brand association. 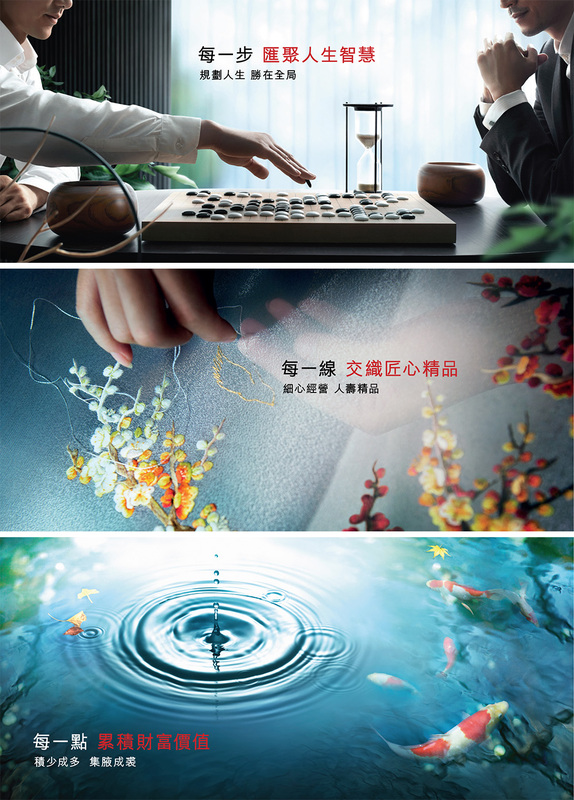 The brand tagline “精彩人生在佈局 (Craft Your Future)”, literally translated as “an overall arrangement leads you to a brilliant future”, refers to a farsighted strategic mindset, which manifests Tahoe Life’s brand personality and values.